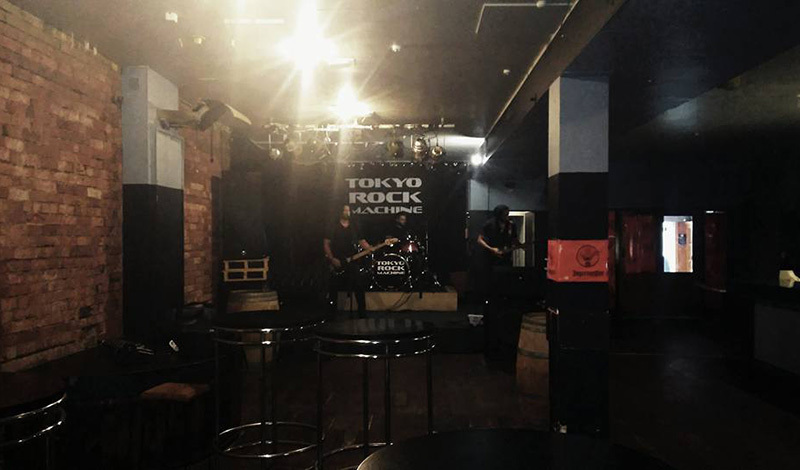 New Year’s Eve at The Royal in Palmerston North with Tokyo Rock Machine and Apollo Steam Train! What an awesome night supporting our mates Tokyo Rock Machine all the way from London. Jas and Si had spent a fair bit of time with drummer Waka over in London back in the day and Jas and Waka were even in a cover band together, ‘Haberdashery’, that played at the legendary Bondai Bar. Nevertheless we were stoked to be invited to play in such a great venue where so many other great bands had played before. The crowd loved the set and we had great feedback all round. All in all a successful first road trip!